There is always some debate as to which are the “right” parameters for which conditions. Conditions do not absorb light, tissues do, and more specifically, the photon absorbing chromophore. Beyond that, there are a variety of mechanisms involved that need to be stimulated. To this end, K-Laser employs the broadest range of wavelengths and frequencies targeting each relevant tissue type, enhancing all healing processes involved. It has been well established that different pulse frequencies elicit different physiological responses. During laser therapy, it is beneficial to deliver a variety of pulse frequencies. 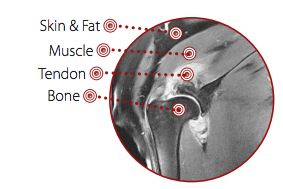 K-Laser has taken everything known about the makeup of each part of the anatomy and modified the settings to target just the right amount of bone, soft tissue, and fat. K-Laser’s approach uses the largest variety of laser parameters utilizing multiple distinct phases within each protocol. This dynamic range, combining 4 wavelengths and frequencies from CW to 20,000 Hz, has the best chance at stimulating all of the body’s cells to heal themselves more efficiently. HOW DOES INTENSE SUPER PULSE (ISP) ENHANCE LASER THERAPY? WHY IS IT NECESSARY TO USE DIFFERENT FREQUENCIES? Lasers operating in super pulse mode deliver bursts of high peak power for a short period of time. The K-Laser Intense Super Pulse (ISP) mode delivers more laser energy to deeper tissues mitigating superficial heat build-up. The unique, and K-Laser exclusive, high-powered 20W ISP mode lets the laser operator choose the proper power output and pulse frequency for effective laser therapy. Irradiating an area with 660nm, a wavelength where melanin in our skin absorbs very well, will ensure a large dose to the superficial region. 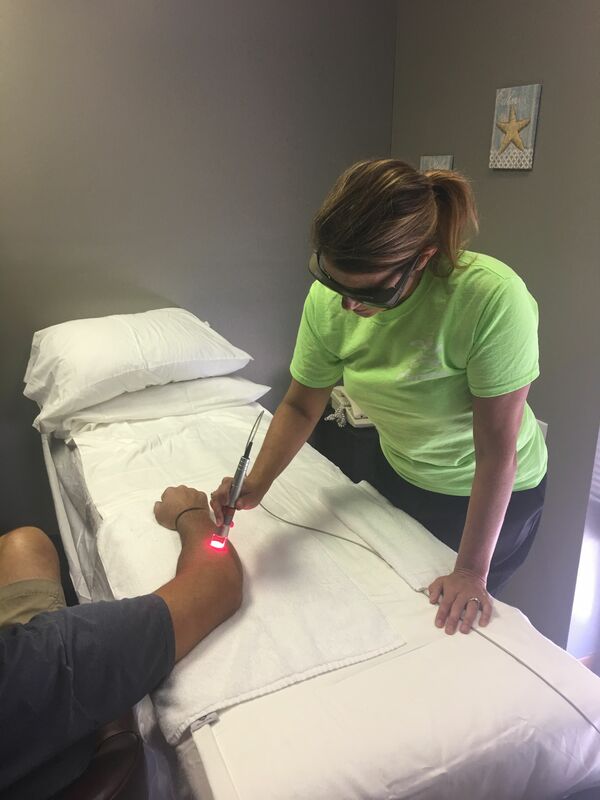 Since light can both inhibit bacteria and promote cell growth, laser therapy has incredible results in wound healing and scar tissue regulation. Water in the blood transports oxygen to the cells, carries waste away, and absorbs very well at 970nm. The energy created from absorbing a photon gets converted to heat, creating a temperature gradient at the cellular level, stimulating micro-circulation, and bringing more oxygen-fuel to the cells. If wavelength determines a laser energy’s depth of penetration, then power determines its saturation at the targeted depth. It would be a mistake to consider one without the other. At K-Laser we don’t guess; we calculate. We know that different tissue-types respond better to different treatment parameters. 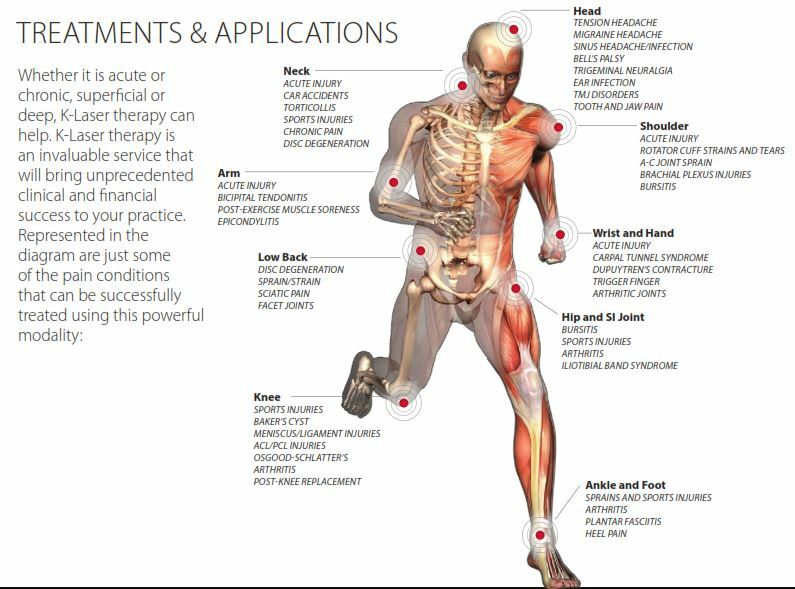 From thorough literature reviews and extensive proprietary research, we have a comprehensive understanding of all the parameters necessary to achieve the highest efficacy available and be the most effective laser therapy solution in the world.